Special things happen in children’s television. The unique environment is known for helping young actors find their feet, explore their strengths and grow into bigger things. Jeffrey Walker has accomplished a lot of big things. At only 34 years old the actor-turned-director has won two AACTA/AFI’s and been nominated for another three. 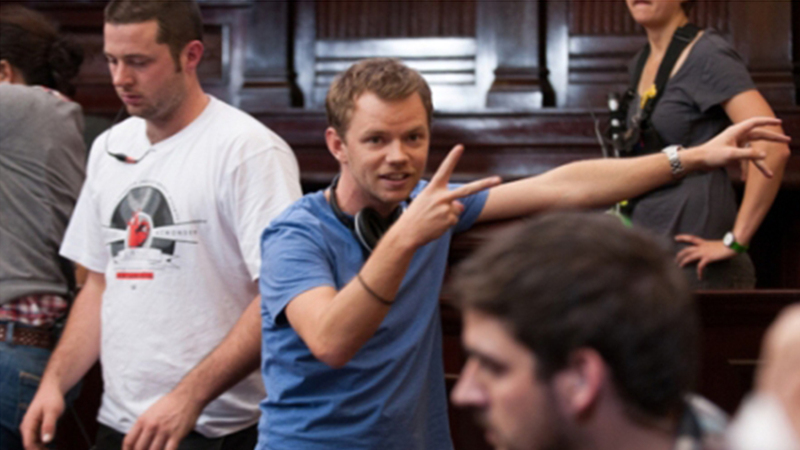 He has won three Australian Directors Guild Awards and sat at the helm of some of Australia’s most celebrated television including Chris Lilley’s Angry Boys, the Guy Pearce mini-series Jack Irish and the popular ABC legal drama Rake. He has made the often-impossible leap to establish himself overseas. In the US he has directed episodes of the comedy sensations Modern Family and Difficult People and the crime drama Bones. For the UK he directed episodes of the acclaimed BBC history drama Banished. He’s no stranger to the big screen either. 2017 will see the release of two feature films for Jeffrey; Dance Academy and the Matchbox Films romantic comedy Ali’s Wedding. 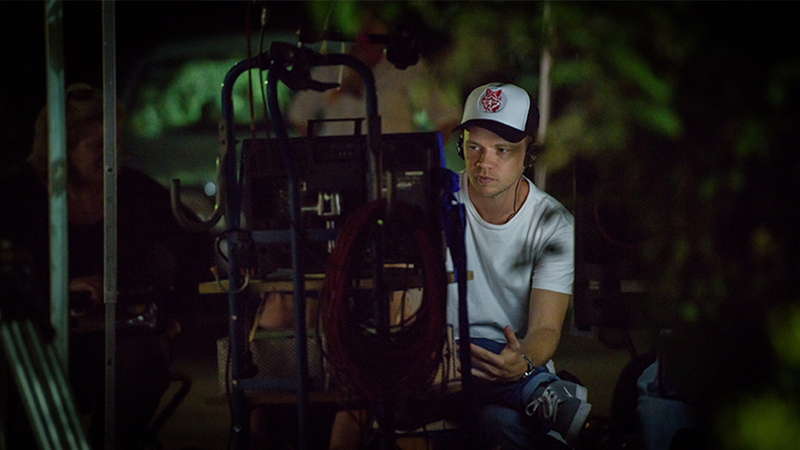 If you’re wondering how such a young talent has become one of the most in-demand directors in the country you’d need to look at his training – in children’s TV. Most of us grew up engrossed in local TV but Jeffrey really grew up in it. He was only 10 years old when he was cast as the beloved Bronson in ‘Round The Twist’ and if you ask any child of the 90’s, it doesn’t get better than that. 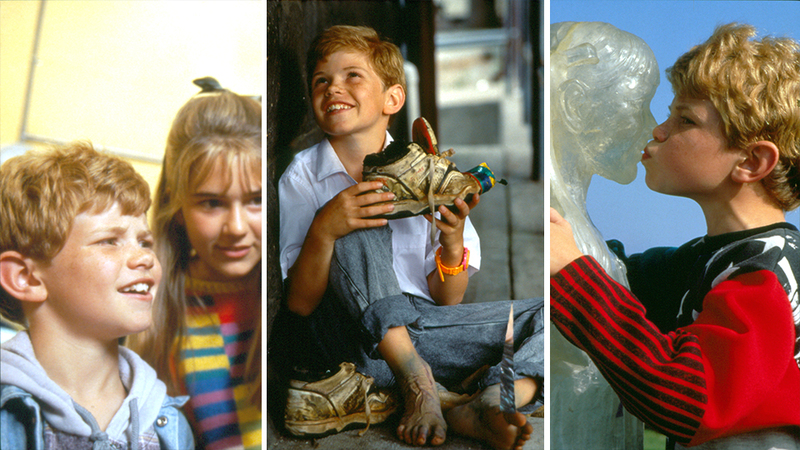 In the eight years following his start on Twist in 1992, Jeffrey starred in 217 episodes of children’s television. We’re not talking about 217 episodes as an extra or guest, Jeffrey was consistently cast in leading roles on cherished series such as the ABC’s The Wayne Manifesto and the international sensation Ocean Girl. In the ultra-competitive race to become a primetime director, you might call these hard earned credits a head start or at the very least a foot in the door. Either one is invaluable. What then was so special about Jeffrey’s experiences as a young actor? Arguably, no genre has trained more child actors than children’s TV, making it a great place to start. Learning to act is a challenging process for both the performer and the surrounding crew. The environment needs to be just right. The performer needs to be supported and understood; their instincts nurtured, not rushed. Not every series can create such a reassuring atmosphere but it is common in children’s TV. After all, it’s about more than learning how to act; it’s about learning how to work. Understanding this distinction is an invaluable skill for a director. Likewise, developing a good work ethic at such a young age undoubtedly prepared Jeffrey for the many responsibilities that would come his way in the future. It’s about fun, too. It’s about having the chance to explore a talent and loving it so much that you never want to do anything else. By the time Jeffrey had finished high school his interests had turned to the world behind the camera. All of those years as an actor had inspired Jeffrey to direct and he was enthusiastic to learn through hands on experience. Jeffrey looked for an opportunity that would be challenging but comfortable and was offered an internship with Jonathan M. Shiff Productions, the veteran children’s TV team who he’d worked with as an actor on Ocean Girl and Thunderstone. In the intensive 18 month position Jeffrey learned about everything from budgets to scripting and casting, visual effects and of course, directing. Not many young filmmakers would qualify for such an advanced crash course and not many producers would see the benefit in providing it either. Off the back of the successful internship with Shiff, Jeffrey was able to secure another placement on Neighbours. It wasn’t long before the producers at Ramsay Street realised Jeffrey was capable of more and gave him his first official directing job. He was 20 years old; the youngest drama director in Australia. Most 20 year olds today are mainlining Netflix and capping the internet in their parents home. Jeffrey was work-shopping dialogue with Dr. Karl and Susan Kennedy and delivering 2.5 hours of TV per week. When word spread about Jeffrey’s talent behind the camera the producers he’d worked for as a performer were thrilled to have him direct their new projects. Over the next 5 years Jeffrey clocked up directing credits on classics like Blue Heelers and All Saints, while exploring his comedy chops on children’s series such as Holly’s Heroes and H2O: Just Add Water. He showed exceptional talent for working with young actors, a skill that was invaluable to an emerging producer with an exciting new tween drama series. 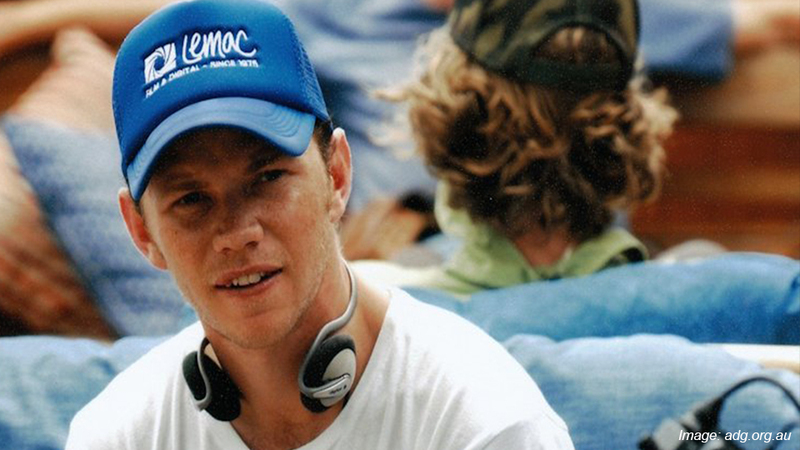 In 2010 Jeffrey was entrusted with the task to set up Werner Film Production’s outstanding hit series Dance Academy. 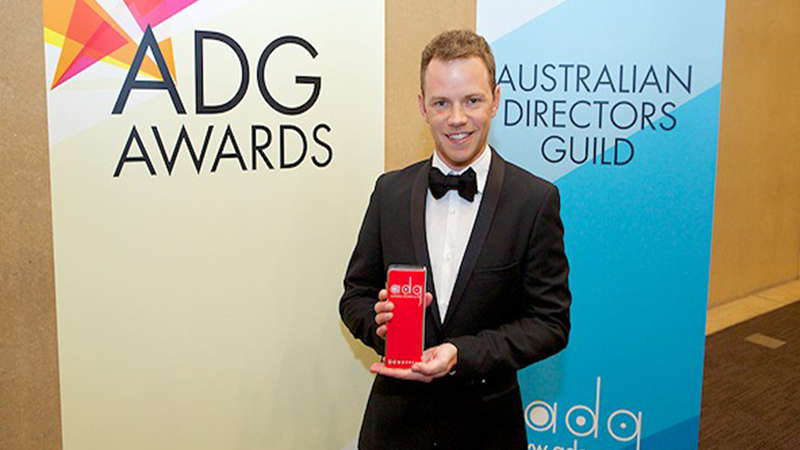 His direction of the first five episodes established the perfect tone and world for the much-loved long running drama and scored Jeffrey his first ADG award. From there Jeffrey has gone from strength to strength. His IMDB page is a terrific pick and mix of everything from home grown gangster dramedies and bushranger adventures to irreverent American comedies produced with stars like Amy Poehler. Did we mention he’s only 34? So today, as Jeffrey sits in the director’s chair in New York, enjoying the challenge of a high profile feature film, it really is something special. 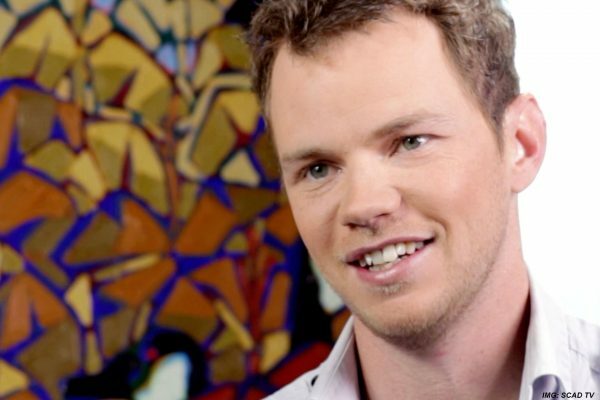 His story is rare and inspirational for any young person with a passion. Who knows what he’ll do next. He could be the first Australian to win an Oscar for best Direction. But to us, he’ll always be Bronson from Round The Twist.